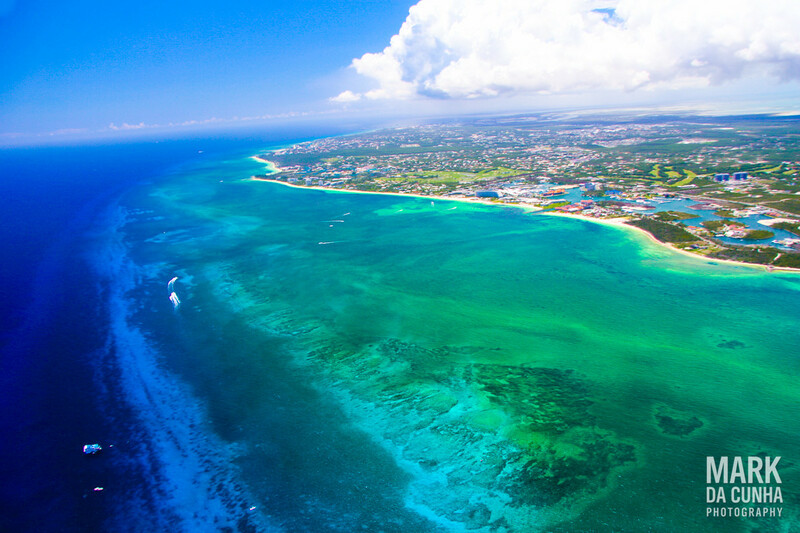 Grand Bahama Island is one of 700+ islands which comprise The Commonwealth of The Bahamas. Located less than 70 miles from Florida, U.S.A., Grand Bahama Island is conveniently located for those wishing to visit its pristine shores by an means. The Island’s capital City of Freeport, is known in The Bahamas as “the Second City” however, unlike its predecessor, Freeport is “a modernistic planned city” as envisioned by its founding principal Wallace Groves. As a result of the landmark signing of the Hawksbill Creek Agreement, which enabled the vision being realized, the Grand Bahama Port Authority has continued its mandate to develop this unique island and city and it is now responsible for 138,000 acres of land therein. Additionally, Grand Bahama also boasts a privately owned and operated international airport as well as a world-class cruise facility and harbor covering some 1,630 acres. These amenities coupled with the quality and standard of living afforded to its residents make Freeport, Grand Bahama Island, the ideal choice for potential investors and those seeking paradise with first world amenities. Dupuch & Turnquest & Co. has practiced law in the City of Freeport and throughout The Bahamas and for over 30 Years and is familiar with its attributable benefits, differentiated policies and manner of business. Additionally, Grand Bahama also boasts a privately owned and operated international airport as well as a world-class cruise facility and harbor covering some 1,630 acres. These amenities coupled with the quality and standard of living afforded to its residents make Freeport, Grand Bahama Island, the ideal choice for potential investors and those seeking paradise with first world amenities. Dupuch & Turnquest & Co. has practiced law in the City of Freeport and throughout The Bahamas and for over 30 Years and is familiar with its attributable benefits, differentiated policies and manner of business.